Imagine artwork of your favorite furry friend hanging on your wall, big and beautiful. There is no better way to honor and remember your best friend than a commissioned work of featuring your dog. 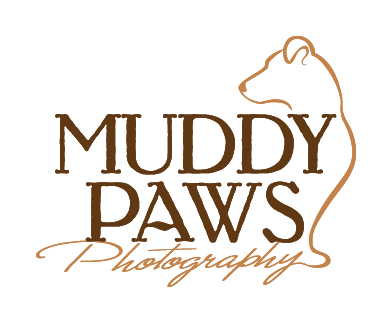 Evergreen, Colorado based Muddy Paws Dog Photographer specializes in capturing the personality of your furry best friend and creating beautiful fine art dog pictures for your wall. To learn more about Evergreen dog photography, please visit the About Muddy Paws page. Muddy Paws Dog Photography creates beautiful dog photos for clients in Denver, Evergreen, Conifer, Bailey, Littleton, Lakewood, Golden, Arvada, Aurora, Morrison, Parker, Cherry Hills, Genesee, Westminster, Thorton, Parker, Cherry Creek, Cherry Hills, Highland Hills, Ken Caryl, Genesee and Boulder, Colorado. Ready to see some unbelievably cute doggies? View my online gallery. How do my Signature Art pieces look in a room? See for yourself! Ready to learn more about a Muddy Paws session? Click here to contact me.